10-YEAR WARRANTY | That’s right. 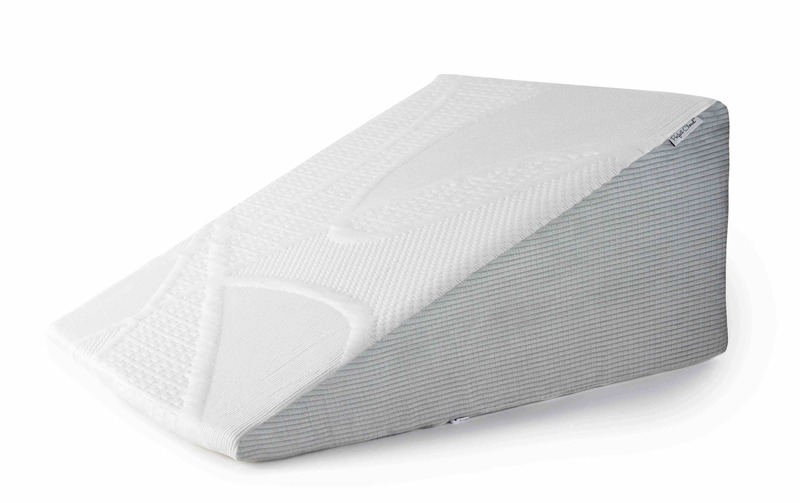 A 100% guarantee that you will fall in the sleepiest of love with our Atlas Mattress. You can purchase from Perfect Cloud with total confidence knowing that your new mattress is CertiPUR-US certified, designed in the USA, and backed by our incredible 10-year warranty. 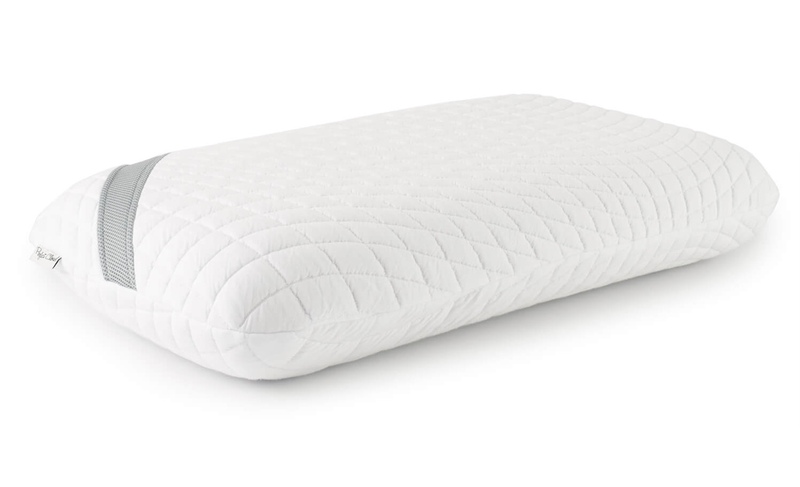 WEIGHTLESS SLEEP EXPERIENCE | Is your body feeling a little heavy at the end-of-the-day, and your current mattress simply isn’t helping alleviate this issue for restful sleep? We’ve got you covered! Replace your old mattress with this memory foam luxury with added Visco cool gel topper, and this problem floats away like a cloud overnight. All Perfect Cloud mattresses allow for comfortable all-night sleep that will help you wake up feeling rested, rejuvenated, and happy. 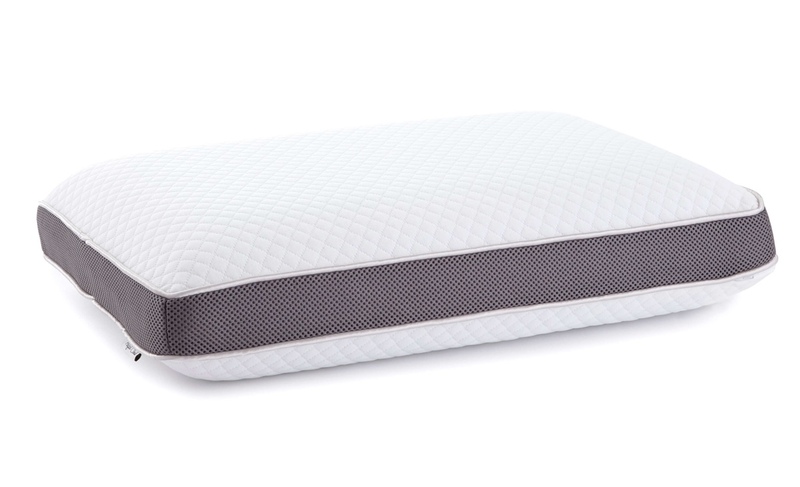 With Perfect Cloud’s Atlas Mattress, you really can find the perfect sleep you’ve been longing for. Our thoroughly tested memory foam helps eliminate nervous tension caused from common head, neck, and shoulder pain, which frequently keep you awake and unrested. 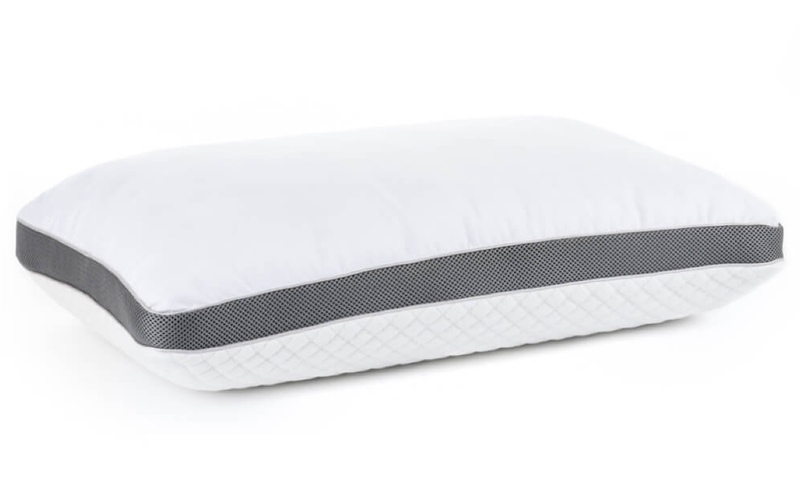 Plus, the Double Airflow support foam and Signature Gel-Plus memory foam will help you maintain a temperature-neutral sleep experience. 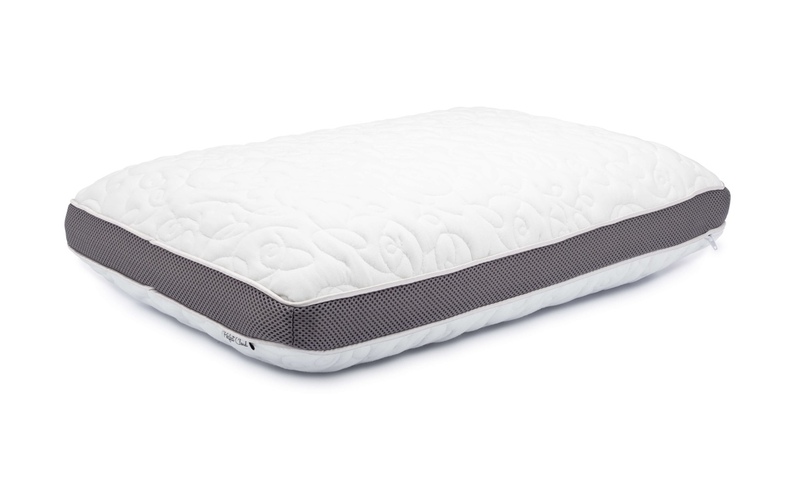 DESIGN | Our Atlas mattress has a unique 3-inch top layer of our signature Gel-Plus memory foam on top of 3 and 4-inch layers of double air flow comfort and support foams. These three layers work together to help heat from your body dissipate so you can enjoy a temperature-neutral sleeping experience. 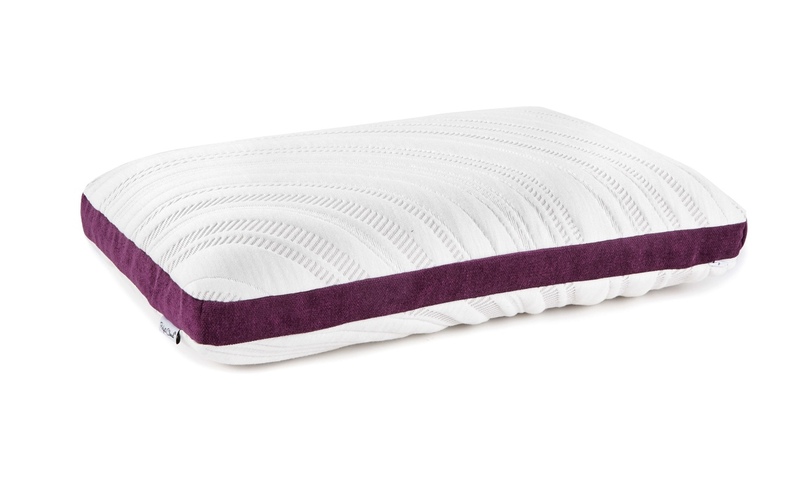 PREMIUM COVER | Our best-in-class premium textile stretch knit cover offers a luxurious look and feel while the ultra-suede accents allow air to flow more freely in and out of the mattress improving the function of the air flow channels. Signature Gel-Plus memory foam, Double Air Flow comfort foam, and Double Air Flow support foam. 1 year review: Zero issues. 1 year review: Zero issues. Lovely, soft. 230 pounds is about the limit before you hit the firmer layers. I've been using it for over 3 years and I still love it! I did a lot of research before buying this mattress over three years ago. I am very happy with this mattress! I just looked it up again because I need another mattress and I'd like to buy a second one. I highly recommend this mattress, it is so comfortable! Replaced our sagging Sleep Number bed with this mattress. Best thing we ever did! No more back or hip issues. I love it and I am very fussy when it comes to my mattress!